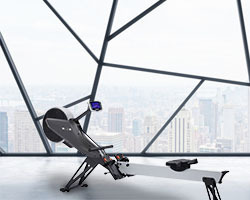 The R-500 rowing machine has been designed with the serious user in mind. 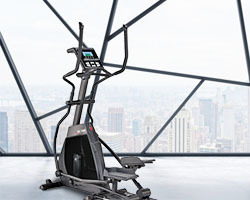 Featuring a dual air/magnetic resistance system the R-500 blends these different resistance methods to produce the best of both worlds. 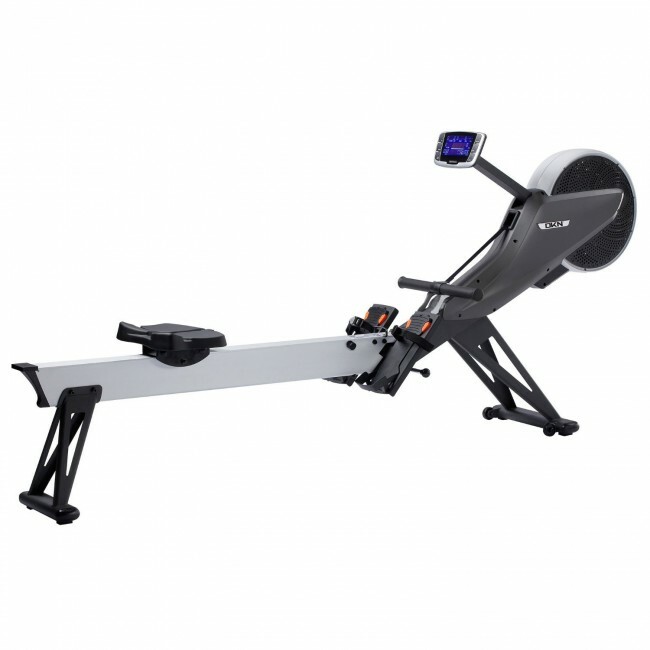 The air resistance element guarantees a true rowing feel; the harder you pull, the more resistance it delivers while the magnetic aspect means the R-500 delivers a greater challenge than that available from traditional air rowers, with the additional benefit of preset programmes that can alter the resistance automatically throughout your workout. 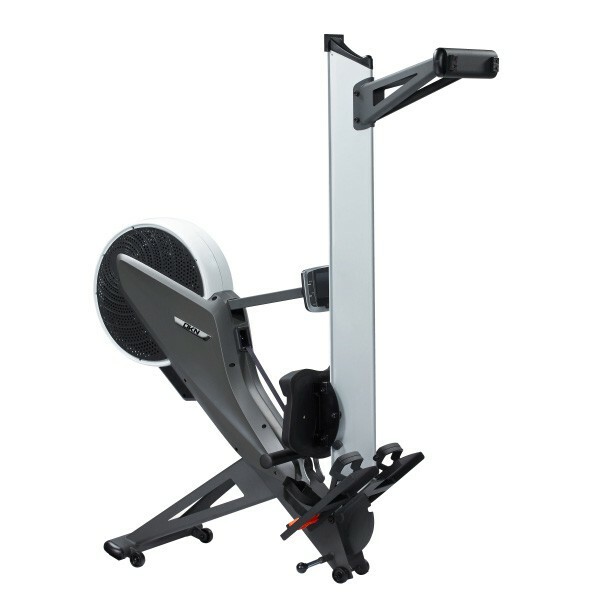 Featuring a heavy 12kg (26.4lbs) flywheel the R-500 delivers a superior, refined rowing experience and unlike most other rowing machines, the slide rail is set at a height of 20" (51 cm) from the ground. 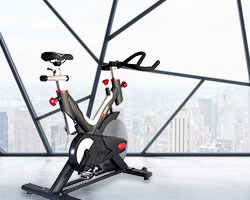 This makes mounting and dismounting the R-500 a breeze and makes it especially suitable for those with mobility considerations. Mounted on high-quality, sealed, bearings the contoured, 19.5" (49.5cm) seat glides effortlessly along the anodised aluminium rail. 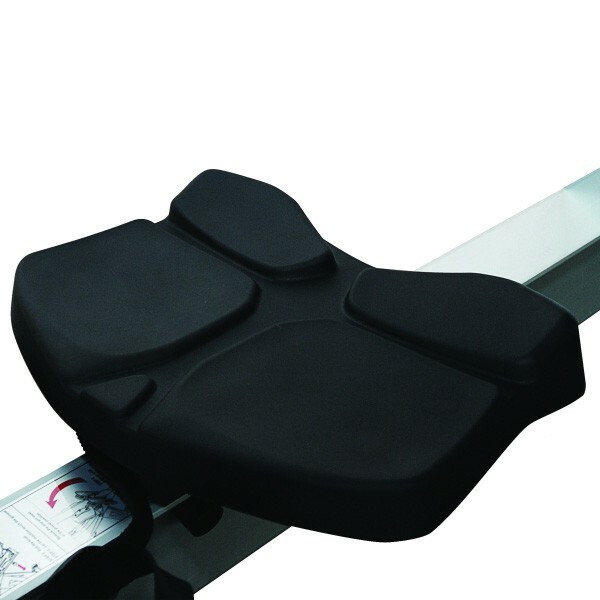 Adjustable, strapped footplates guarantee a snug fit allowing full strokes to be performed safely and securely. 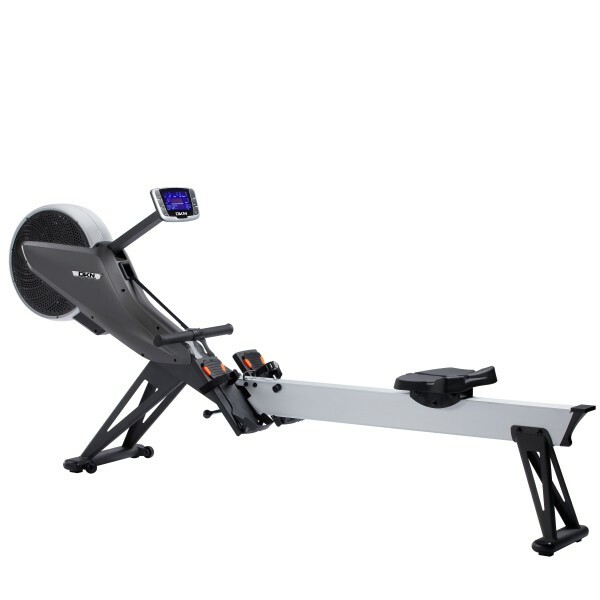 The console is adjustable on a dual axis, ensuring that the high-contrast display is always at eye level making it easy to keep an eye on your workout data all the way through the stroke from start to finish. 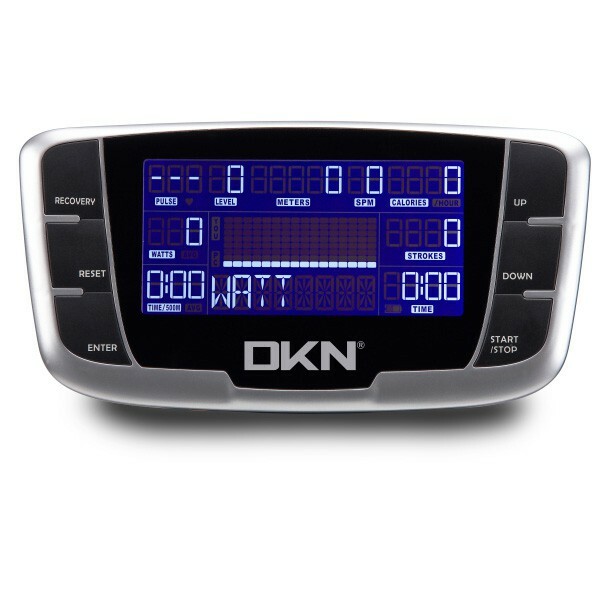 All 12 preset programmes are adjustable meaning that you'll remain challenged as your fitness levels grow. 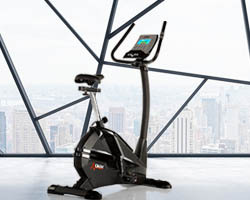 Other workouts include manual, target heart rate, 2 user defined programmes and a programmable race mode (vs computer). 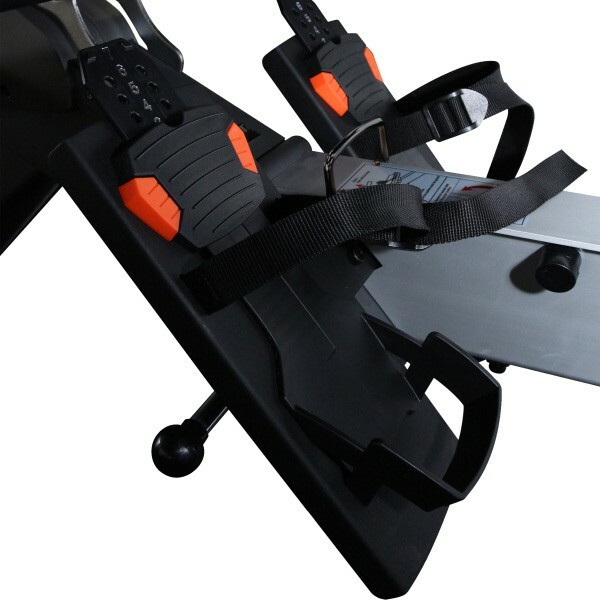 The quick-release folding mechanism lets you effortlessly fold up the R-500 for storage while the 4 transport wheel design means moving the R-500 is safe and simple. 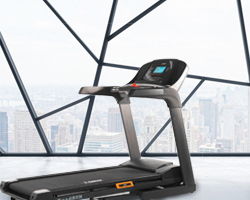 Suitable for everyone from beginners to enthusiasts the R-500 has been built to last and withstand the rigours of even the most punishing home environments.